In my post about my Fifth Great-Grandfather Thomas Strong, I introduced his wife Phebe Seward (also my ancestor). I don’t have her line going much further back, but it is very interesting. Phebe was born February 3, 1723 in Durham, New Haven County, CT, the second child and oldest daughter of Thomas Seward and Sarah Camp. Since we’ve already explored her life after her marriage, I will move on to her father. 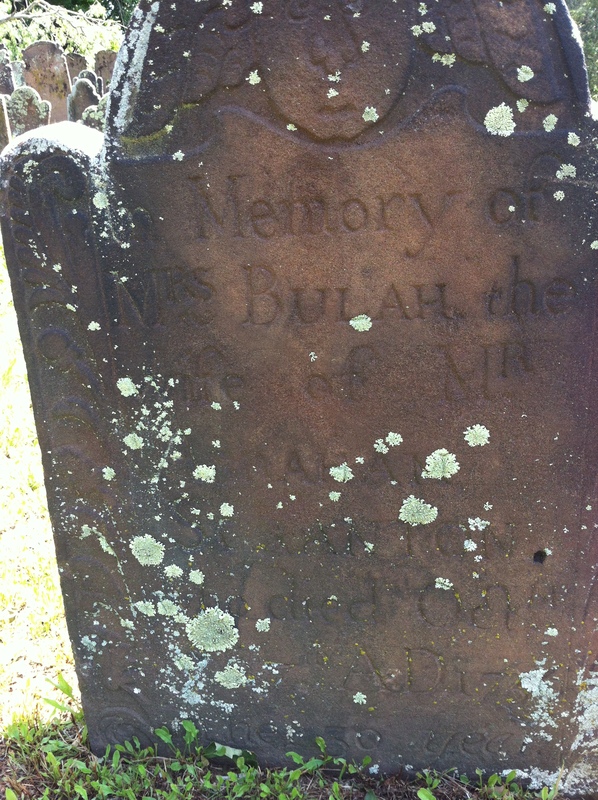 Sarah died on March 12, 1762. 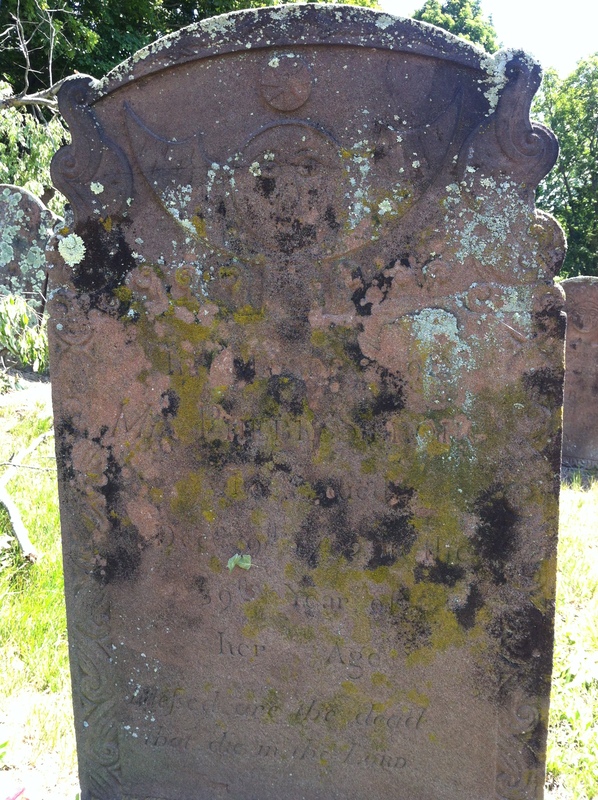 Thomas died before then (since she had remarried to a Daniel Benton), and is said to have died in Wallingford. I have not been able to find their burial places. Thomas’s father Caleb is who I’ve been most interested in. Caleb was born March 14, 1662 in Guilford, New Haven Colony, to William Seward and Grace Norton, the fifth of nine children. He married Lydia Bushnell (daughter of William Bushnell) on July 14, 1686. They first made their home on East Creek in Guilford. 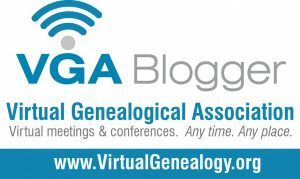 Then on May 4, 1699, they and their four oldest living children moved to the area of Coginchaug, where Caleb was soon to be given a land grant. This ended up giving them the distinction of being the very first settlers of the town of Durham, which was incorporated in 1708. Caleb had the honor of being the first town clerk in 1706-1707, and then was a representative to the General Assembly in Connecticut on and off between 1710 and 1723. This was in addition to his usual job of being a tanner. 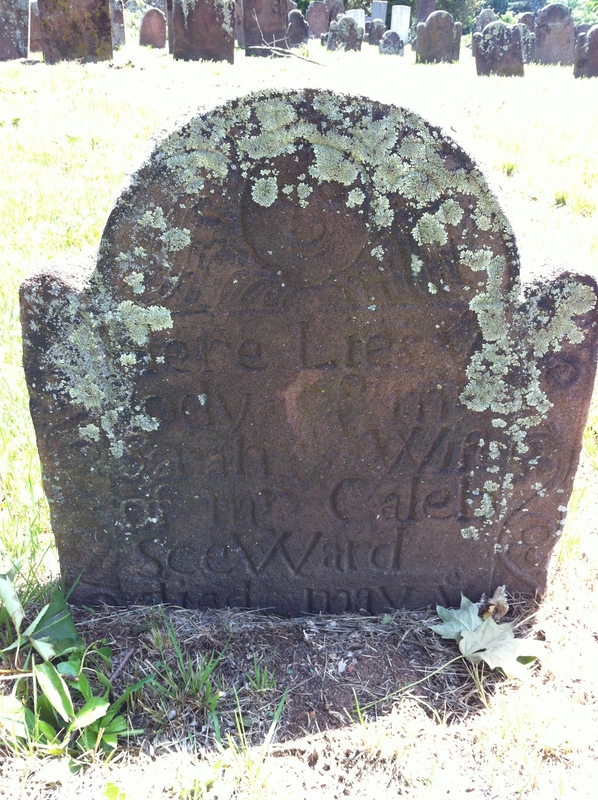 Caleb Seward (the younger)’s grave. Author’s collection. Sarah (Carr) Seward’s grave. Author’s collection. Caleb died in Durham on August 2, 1728, and Lydia followed much later on August 24, 1753. 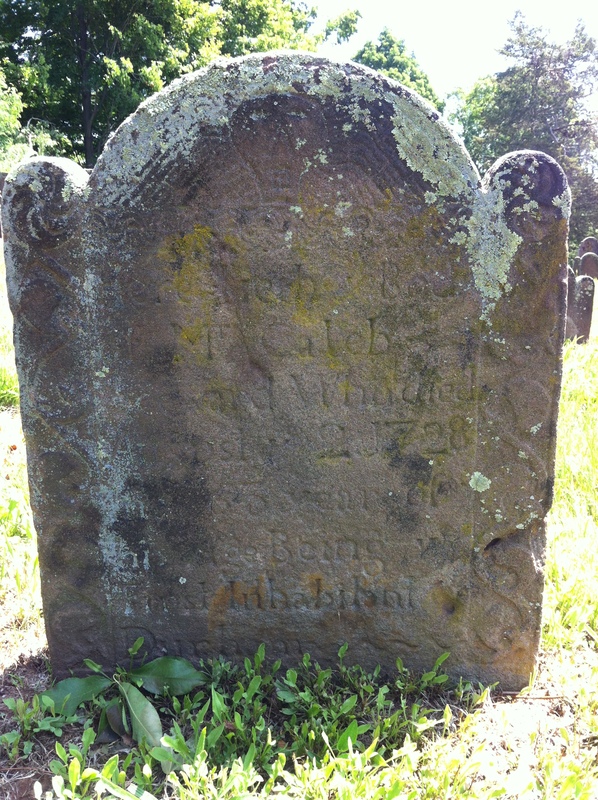 Both are buried in Old Durham Cemetery, and I was able to see and photograph Caleb’s gravestone myself. To see the words “first inhabitant” on the stone, and think: “That’s MY ancestor!” was pretty exciting! The grave of Caleb Seward, First Inhabitant of Durham! Author’s collection. Next time, we’ll take one more step back in the Seward family tree. Seventh Great-Grandfather Thomas Strong, Jr.
Let me start by saying that I only use the designation “Jr.” here because much of what I’ve read uses “Jr.” to distinguish him from his father; I have not seen that he actually used this designation himself. 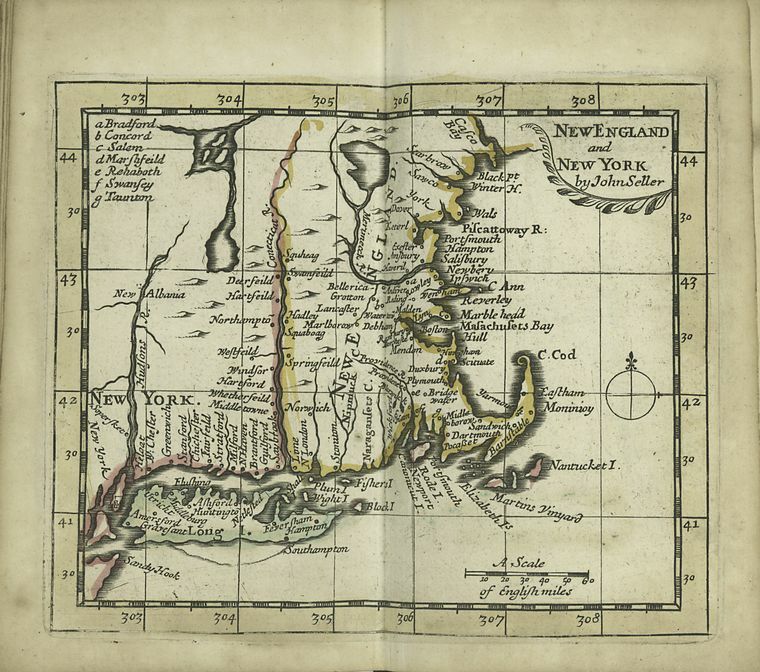 Thomas Strong, Jr. was the oldest child of Thomas Strong and Mary Hewett of Northampton, Massachusetts Bay Colony. He was born on November 16, 1661. Thomas became a farmer. 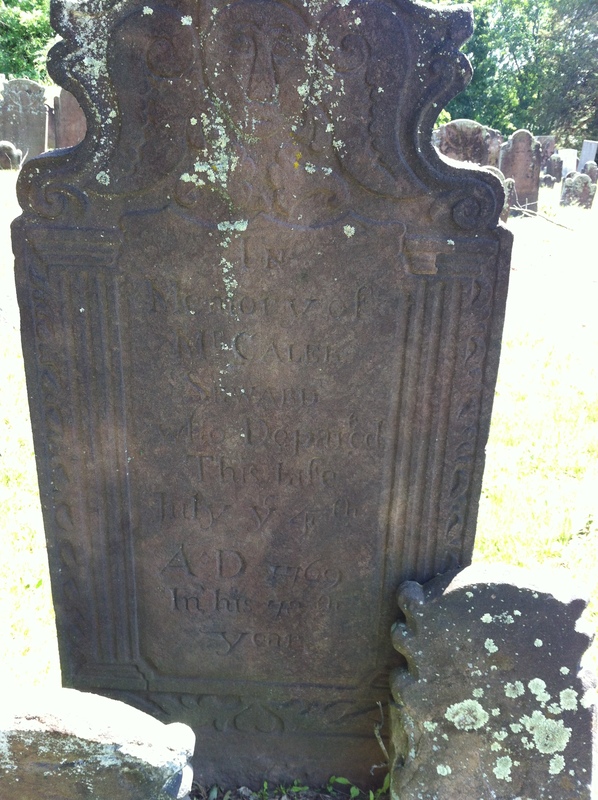 With all of his family except for Eliakim and perhaps Mary, Thomas moved to Durham, CT “shortly after” 1708. I assume that he continued his trade of farming there. His wife Mary predeceased him on August 8, 1733. 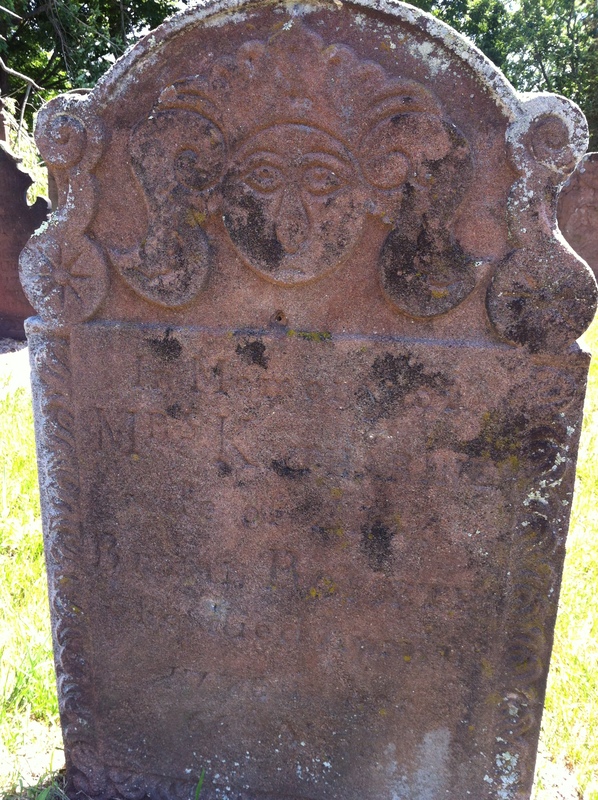 He passed away on November 30, 1735, and both are buried in Old Durham Cemetery. Eliakim Strong was born on September 26, 1688 in Northampton, Hampshire County, MA, the third child & second son of Thomas Strong, Jr. and Mary Stebbins. Like many of his Northampton family members, he was a member of Northampton First Church. Eliakim married Mehitable King (daughter of John King and Mehitable Pomeroy) on April 13, 1712 in Northampton. He was a farmer in there from at least 1712 – 1725, then in Durham, New Haven County, CT starting from sometime between 1725 and 1730. He joined his father Thomas Strong, Jr., who already moved to Durham in 1708. Katherine (Strong) Rosseter grave. Author’s collection. 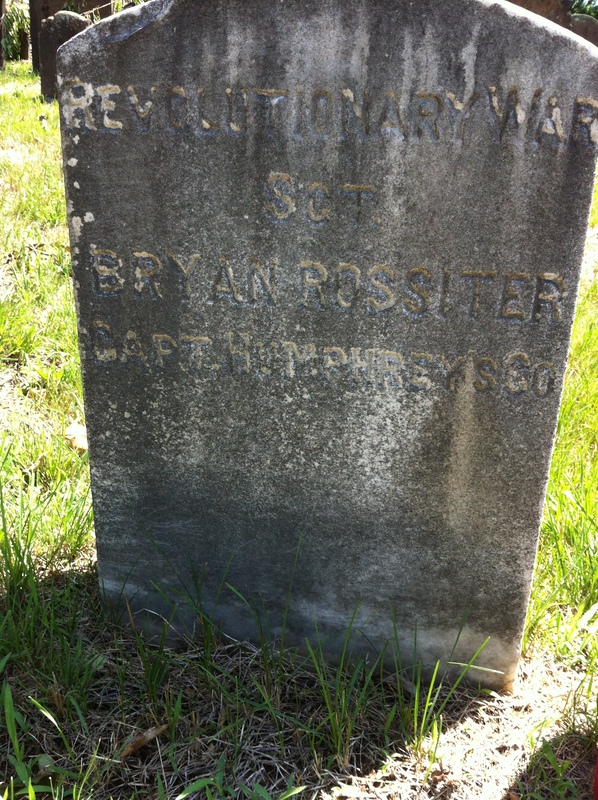 Bryan Rosseter grave. Author’s collection. 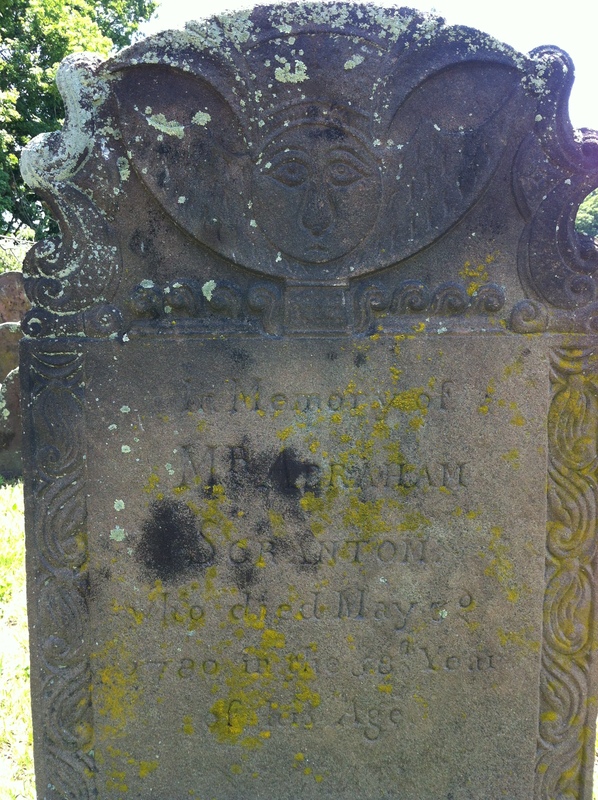 Eliakim died January 24, 1744 in Durham and is buried in Old Durham Cemetery. Many online trees suggest that his wife Mehitable died in 1778. I assume that she also is buried at Old Durham Cemetery.